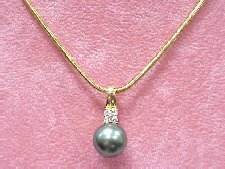 10mm black pearl pendant with 4 diamonds that have a total weight of 0.16 mounted in 14k gold. 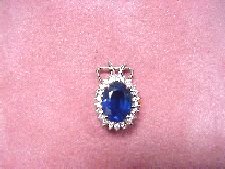 Tell her you love her with this lovely 2.25 carat fine gem Blue Sapphire! 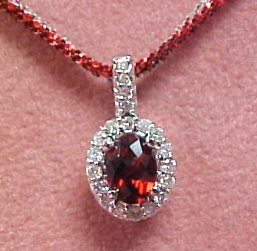 Its surrounded by 20 fiery white round brilliant cut diamonds and set in our custom 14k white gold mounting. The perfect gift. 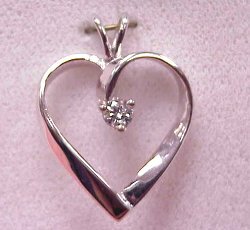 This custom pendant has a 0.20 ct round brilliant diamond mounted in the heart and its in 18k white gold. 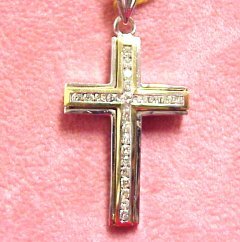 This hefty 2.0 ctw diamond cross is fashioned in 14kt white and yellow gold. 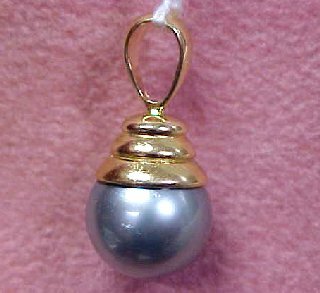 An extra heavy bail is provided for a added security. 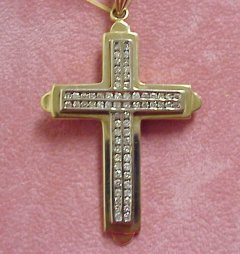 This piece measures 2 inches long and we have a great selection of 14k Italian gold chains that will support the generous weight of this cross..
Diamond Cross in Two-tone 14k Gold. Fashionable 0.75 ctw, 23 round brilliant diamonds are channel set in 14kt yellow and white gold. This is a substantial piece measuring 1 1/2 inches long. 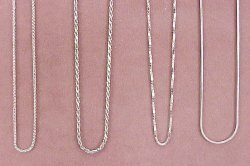 Complete your pendant purchase by selecting one of our quality white gold chains. 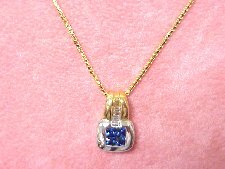 At DiamondsHere.com we carry a large selection of styles and lengths so you are sure to find one that fits your needs. Our competitors price: Compare our prices! 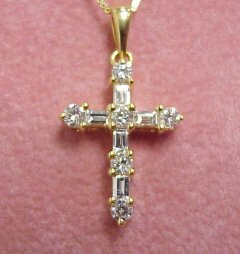 0.52 ctw round and baguette cut diamonds enhance this lovely gold cross. 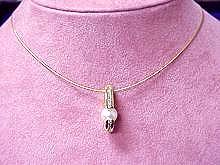 The 18" gold chain is also included. What a deal! !